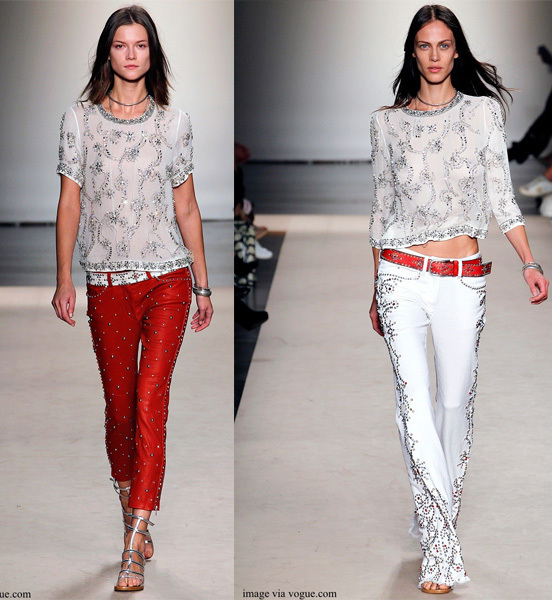 ModeliciousBites : don't overdo it with Isabel Marant! Amazing right? Every piece is made from the finest fabrics with stunning crystal embellishments. But sometimes you can do it all so so wrong.By pairing all of them together in one outfit though, Jessica overdid it.